...it's Time for a Completely New Perspective. Connect with us to reserve a time during the conference. We look forward to seeing you in Nashville. Leave with key takeaways and lessons learned that will enable your organization to succeed in similar circumstances. Mary Beth Jenkins, SVP & COO at UPMC HEALTH PLAN and Dr. Adele Towers, MPH at UPMC Enterprises will explain the challenges their plan was facing in risk adjustment for their MA and Exchange populations. Together, they'll discuss how they overcame several challenges and improved plan performance. Poor access to clinical data directly hurts revenue accuracy. Having a scalable and streamlined data acquisition solution that enable risk adjustment and other departments to access the full breath of EHR data from your provider network will benefit the entire organization. Download eBook 6 below to learn the four factors that can impact the value of your clinical data. Payer organizations are experts at handling claims data, but most agree that clinical data from medical records should be better leveraged. Clinical data is crucial to perform retrospective reviews and run analytics. But, did you know that the method of access can also impact the value that the data delivers? 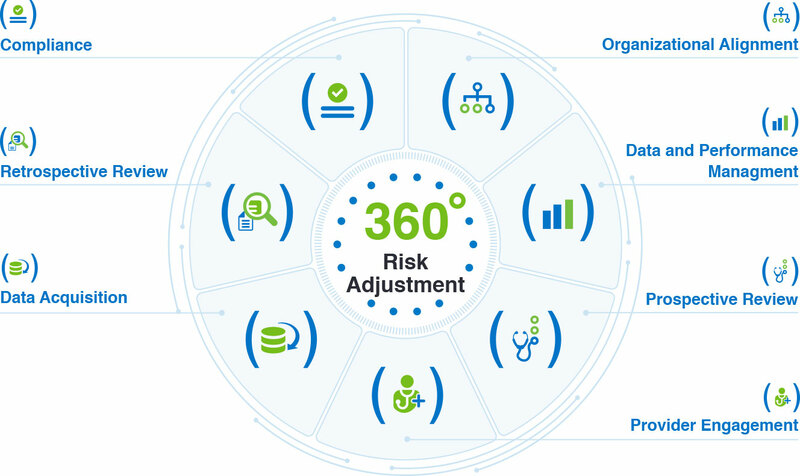 Read more about data acquisition in this eBook and its role in 360° risk adjustment. Leveraging clinical data starts with being able to acquire it and access more than just the claims data. ACOs, such as Mount Sinai Health System, partner and share risk with multiple payers. To be successful, they need to be able to obtain structured and unstructured clinical data in an EHR-agnostic way. But, gathering this data can be challenging. HF360 Data Acquisition can help health plans and healthcare providers acquire and aggregate administrative, financial, and clinical data while lowering medical record retrieval costs. Learn About HF360 Data Acquisition. 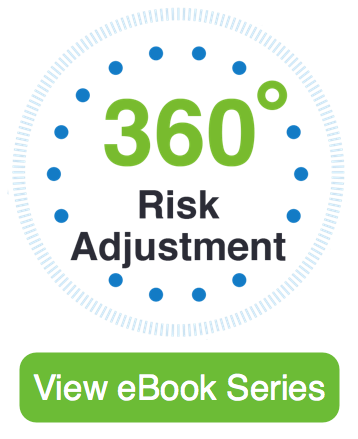 Visit our resources library to download other eBooks in the 360° Risk Adjustment series. Each piece is critical to overall success. Within each corresponding eBook, you'll find our strategic insights for transforming your risk adjustment operations and detailed explanations on how to drive performance improvements. Ut sed laoreet felis. Ut tristique ante orci, in blandit est scelerisque non. Vestibulum quis elementum enim. Phasellus congue pulvinar cursus. Nam hendrerit pellentesque malesuada. Vivamus dui tellus, tempus a fermentum at, eleifend ut ligula. Suspendisse quis augue vulputate ligula egestas ullamcorper. Pellentesque sit amet enim sed odio pulvinar facilisis. Donec quis elit lobortis, finibus nisl eget, pulvinar nisl. Please provide the information requested to the right. An email with the link to download a PDF of the eBook will be sent to your inbox. How can Health Fidelity best serve you? Health Fidelity delivers comprehensive, scalable risk adjustment solutions for risk-bearing organizations that participate in Medicare Advantage, ACA, Medicaid, and Medicare ACO programs. 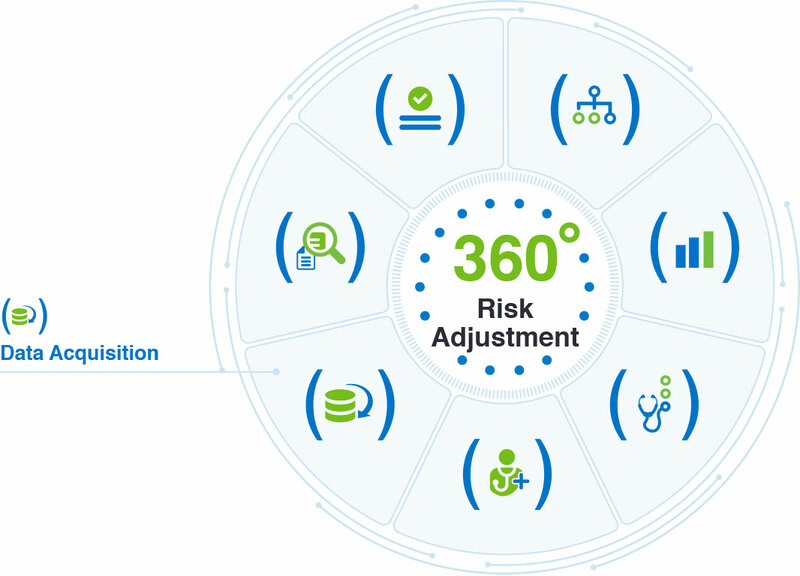 With a combination of big data analytics and natural language processing (NLP) technology, Health Fidelity's modern prospective and retrospective RAF approaches extract valuable insights from medical charts, changing the way risk is identified, quantified, and managed for enhanced operational, clinical, and financial outcomes.